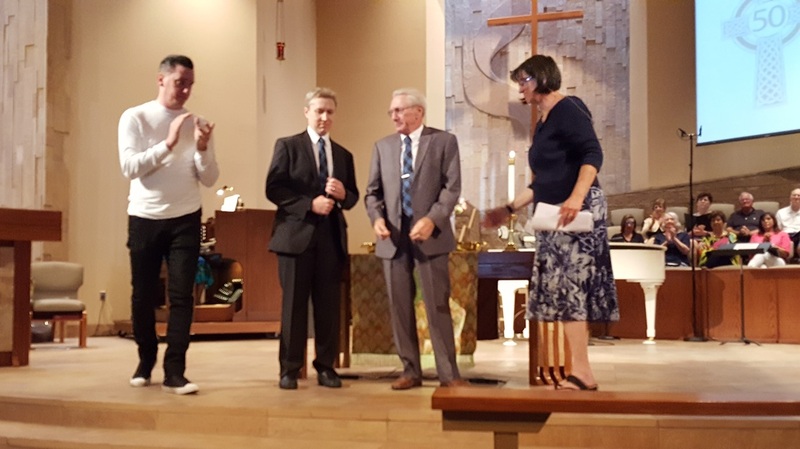 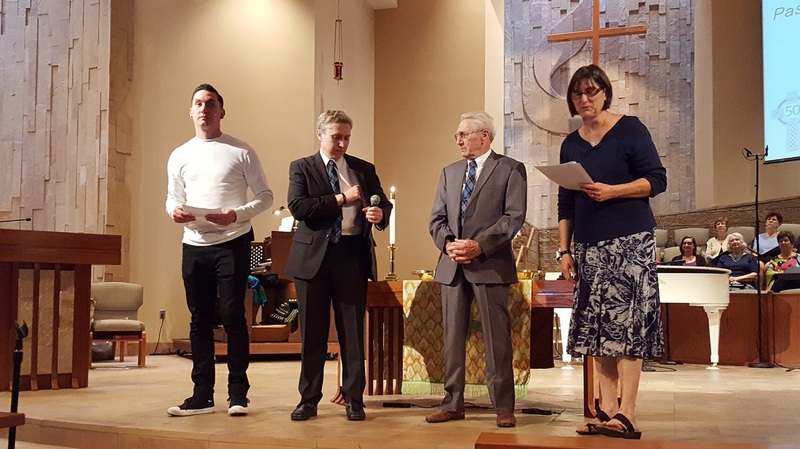 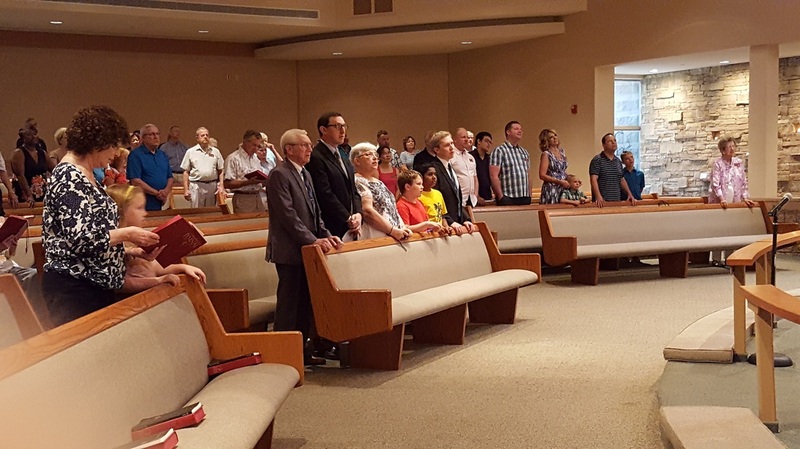 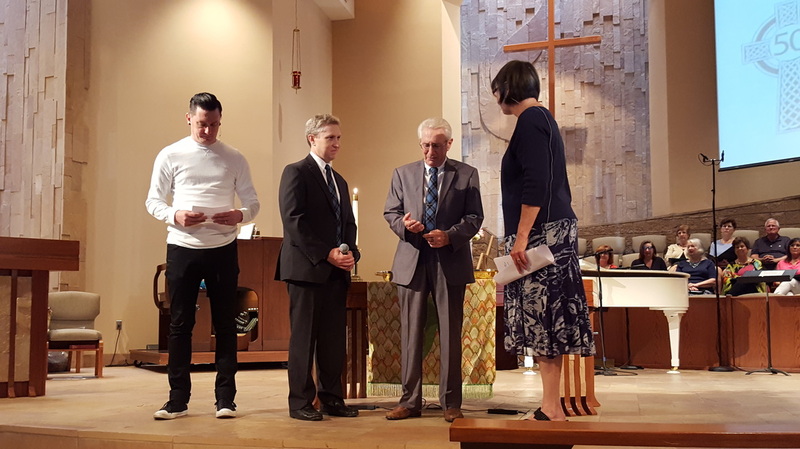 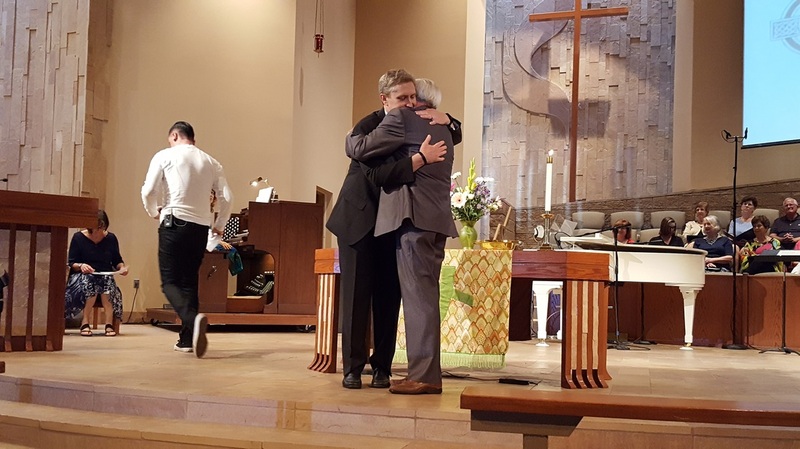 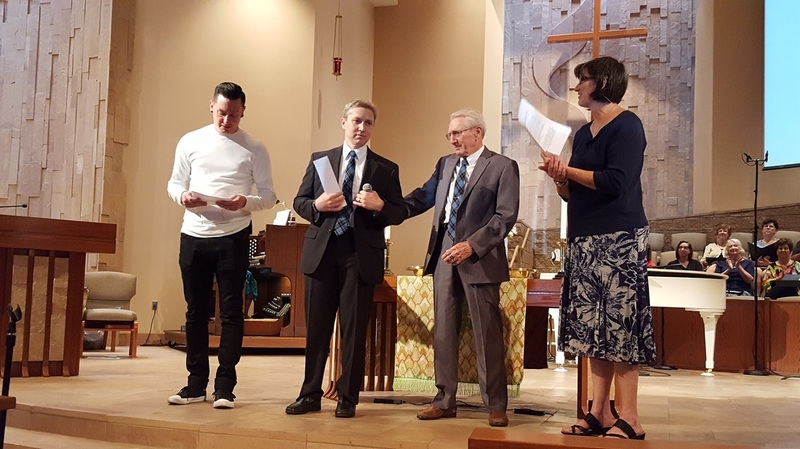 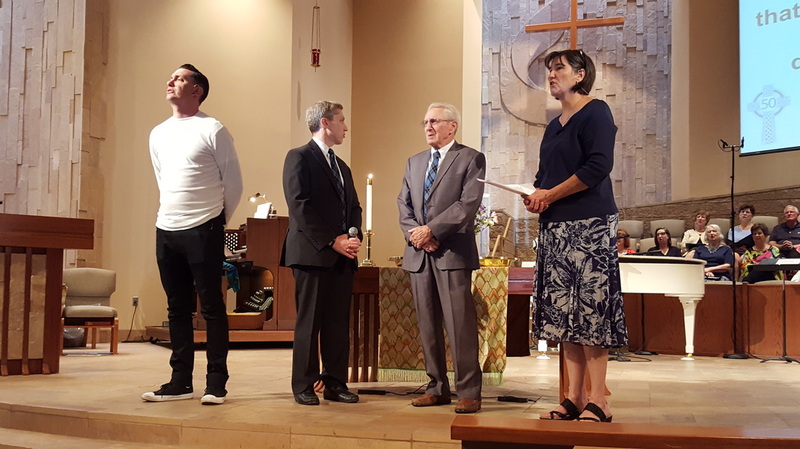 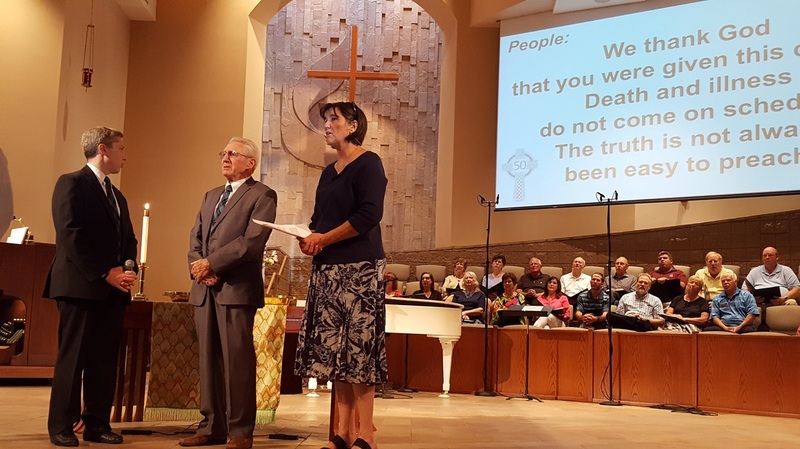 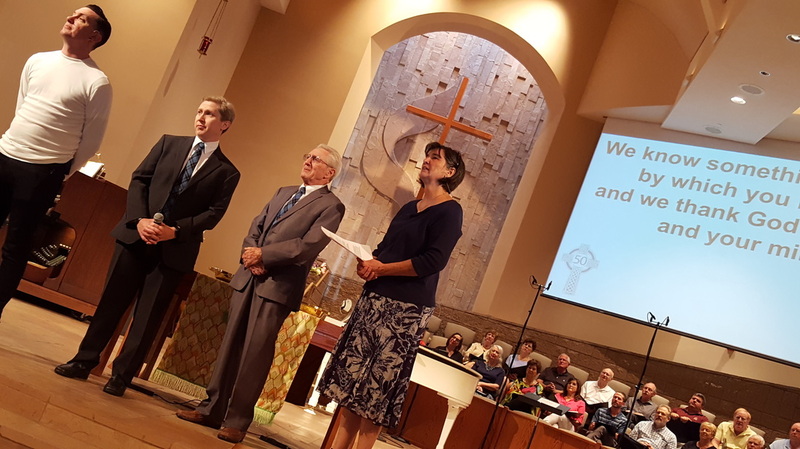 On Sunday, August 28th, 2016, we celebrated the milestone of the Rev. 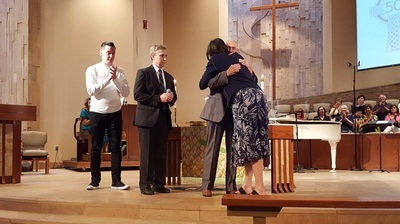 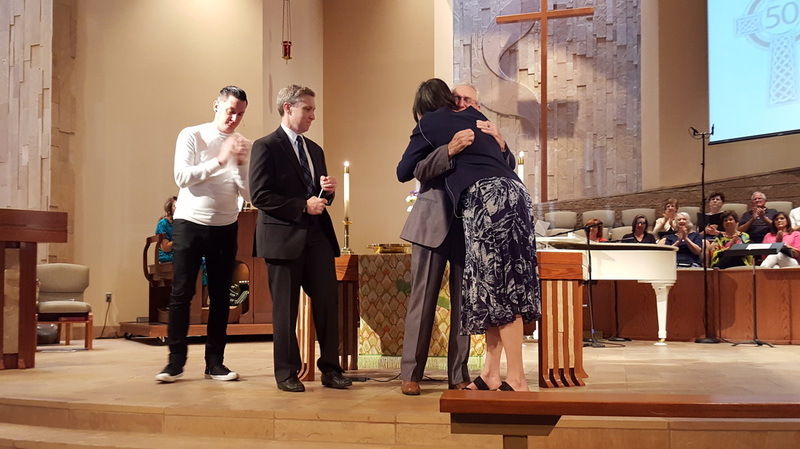 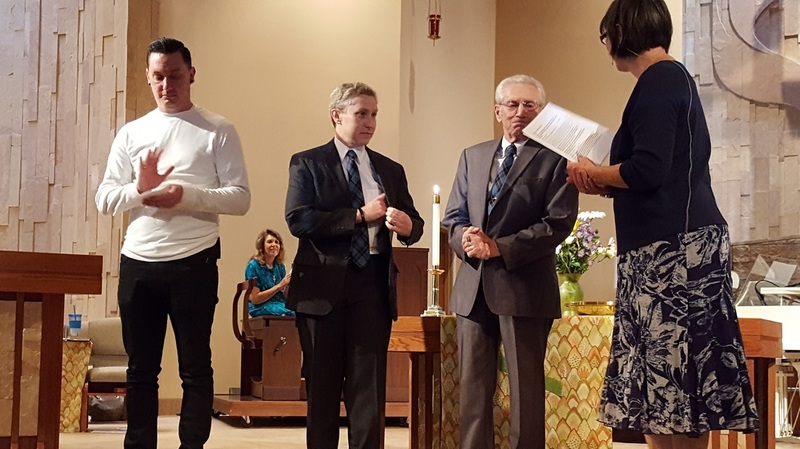 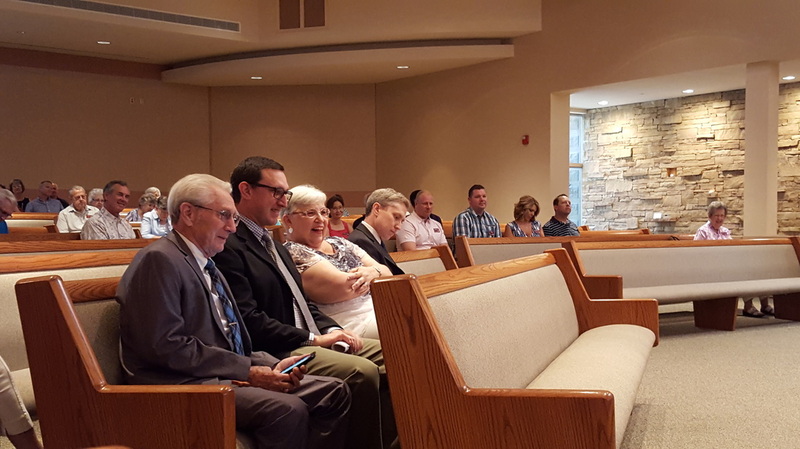 Dr. Carl Nicol’s 50th anniversary of his ordination. We were honored to be able to share this celebration with a most humble, kind, and faithful man. 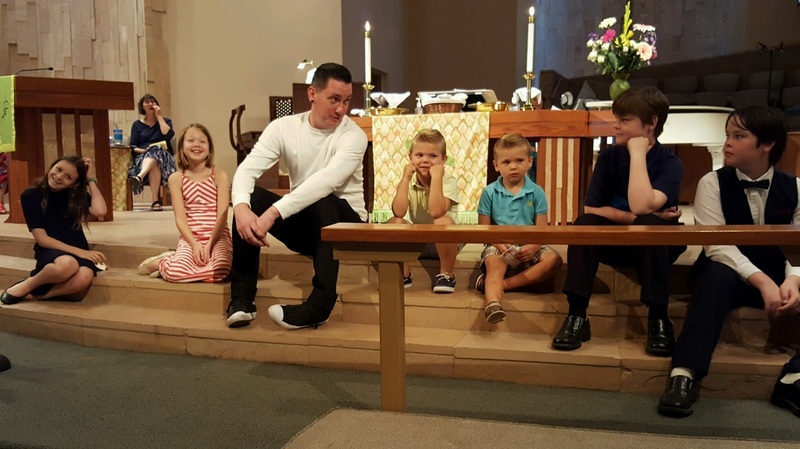 He is a father, husband, brother, social worker, minister, hospital chaplain and teacher. 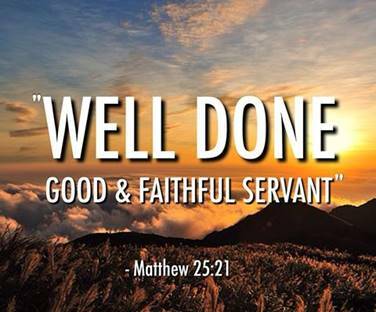 He truly walks the talk. 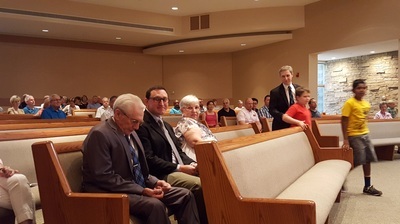 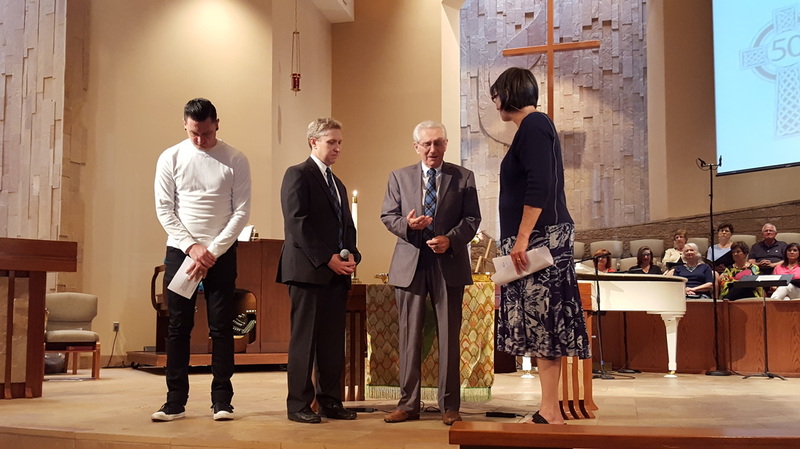 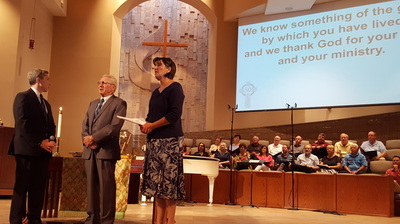 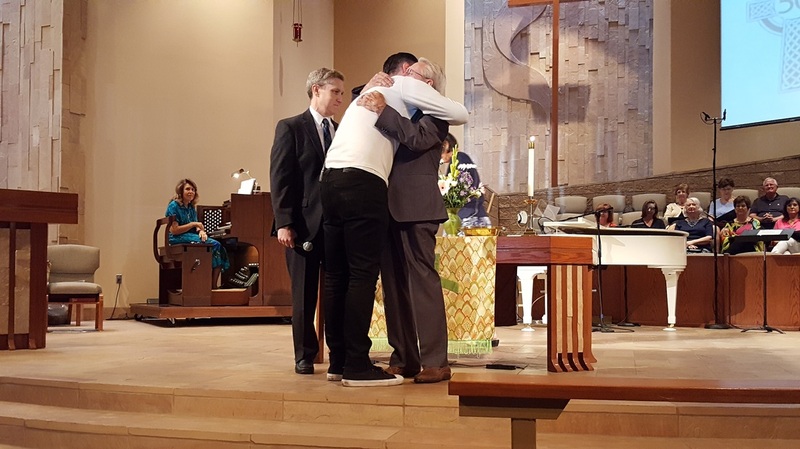 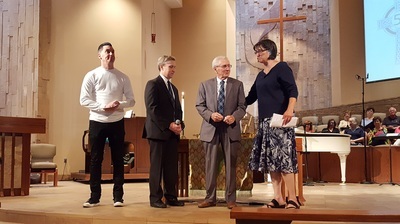 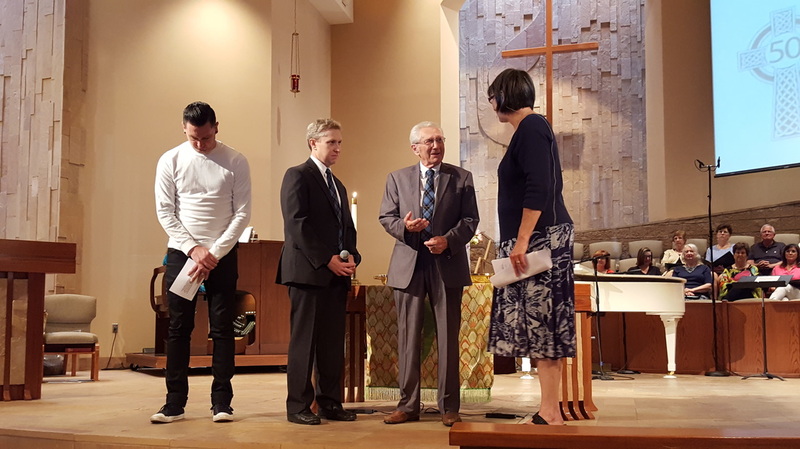 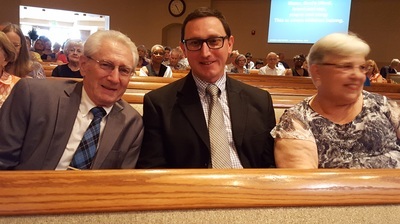 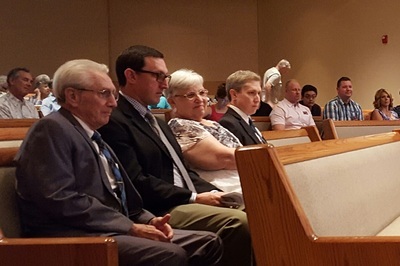 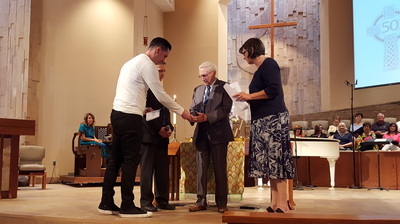 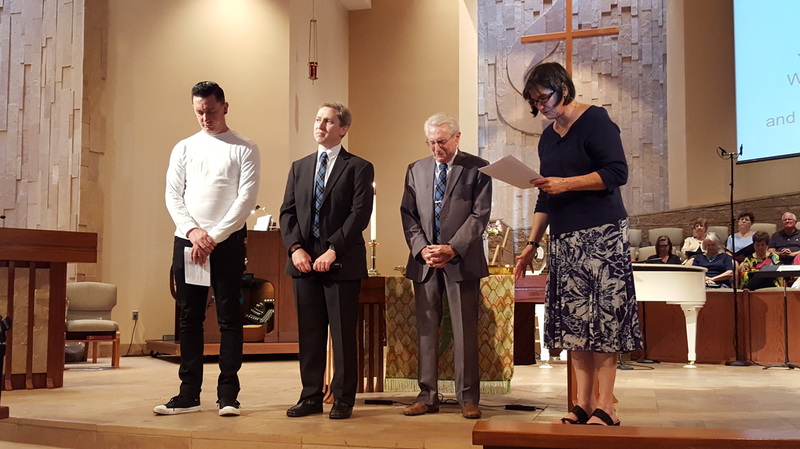 We were blessed to have Carl’s sons attend this milestone (Rev. 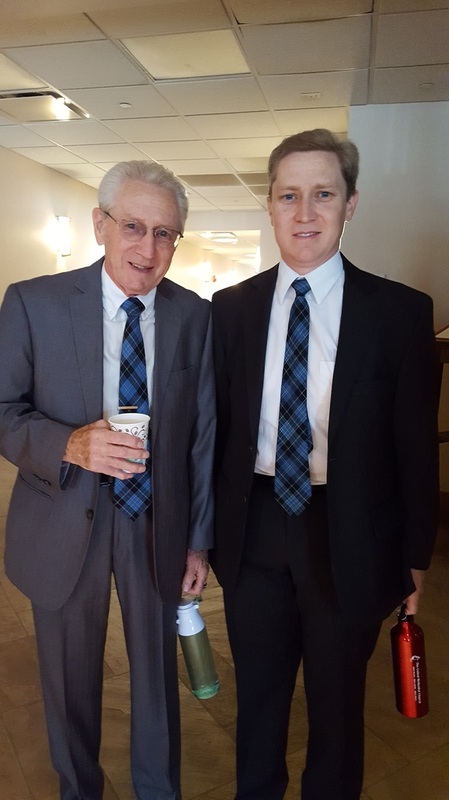 David Nicol and Paul Nicol, Attorney Specialist for DEQ in Montana). The Rev. David Nicol assisted us with the milestone. 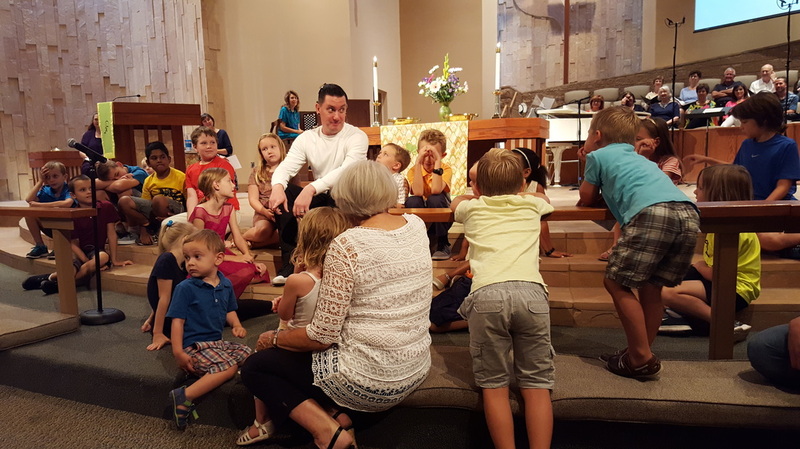 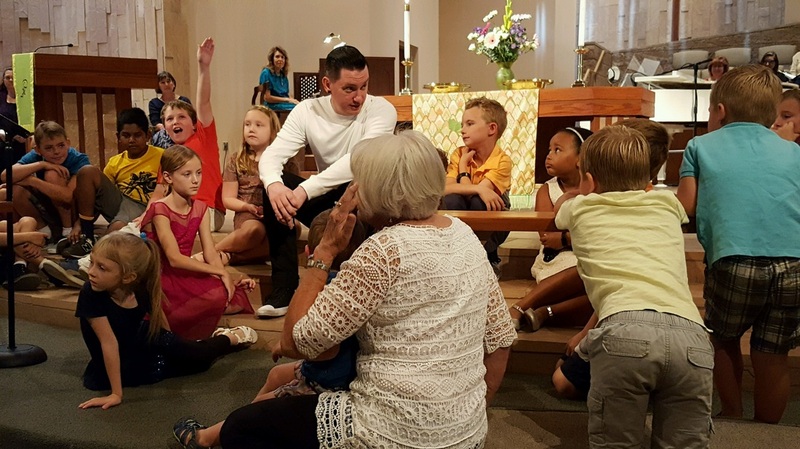 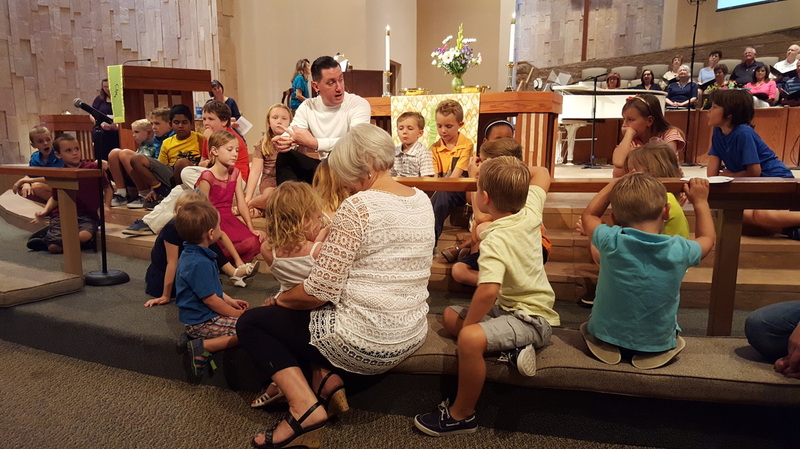 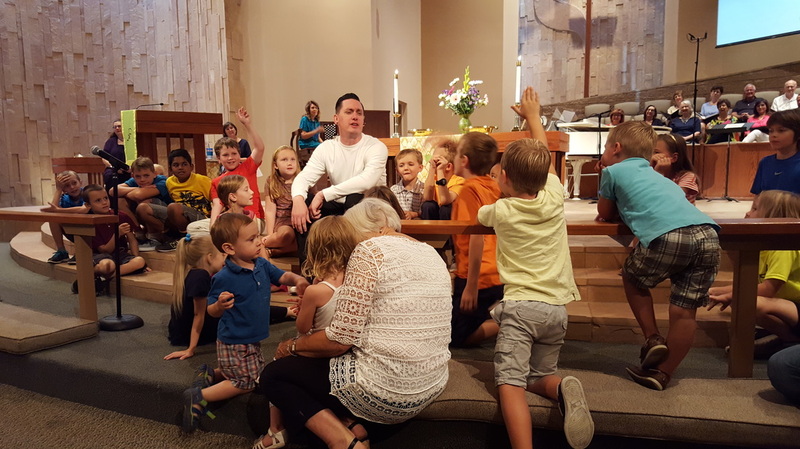 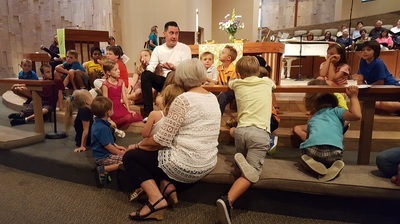 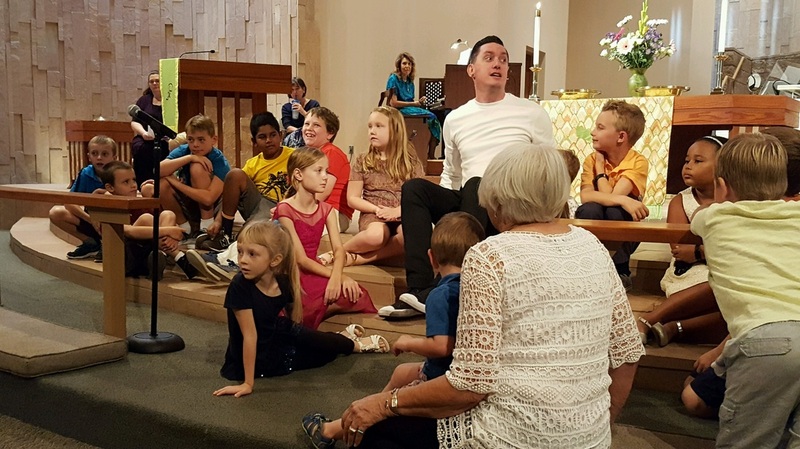 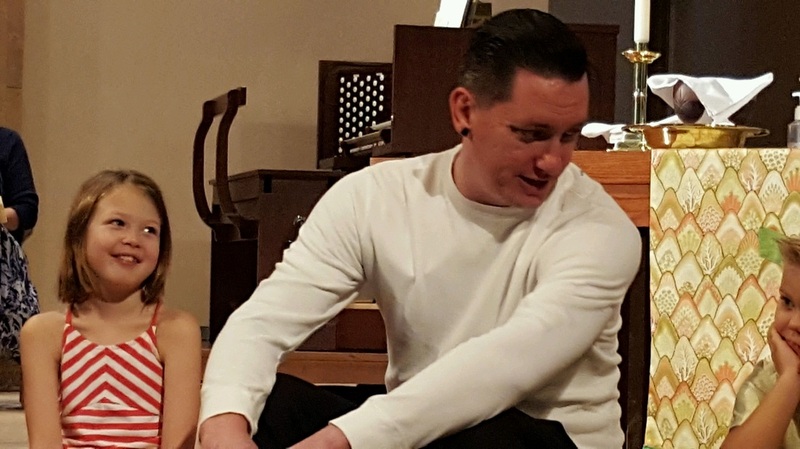 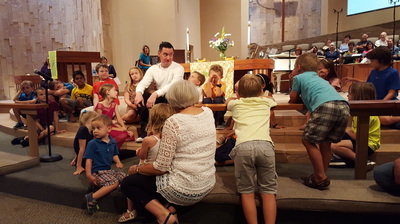 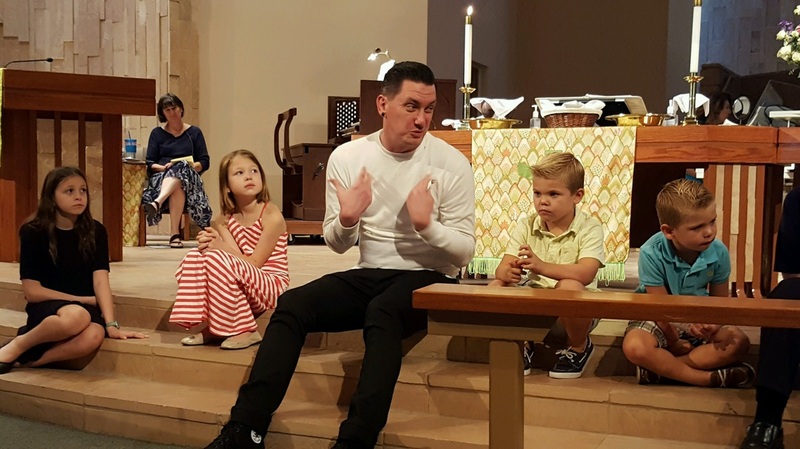 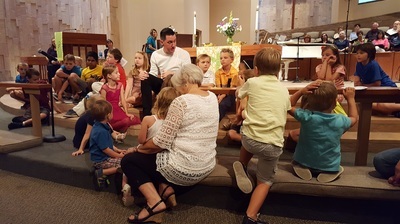 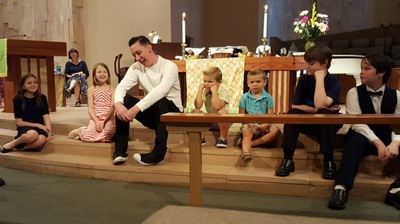 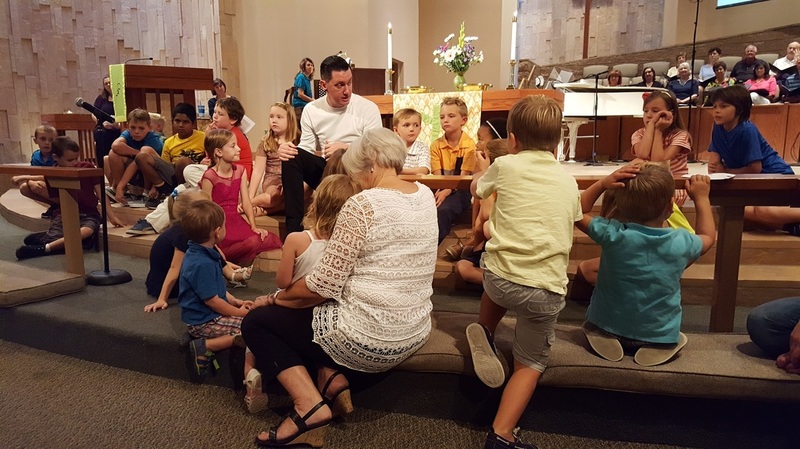 Pastor David Wasson explained to the children during Children's Moments numerous ways to envision 50 years of ministry in honor of the Rev. Dr. Carl Nicol (through days, weeks, minutes and seconds). 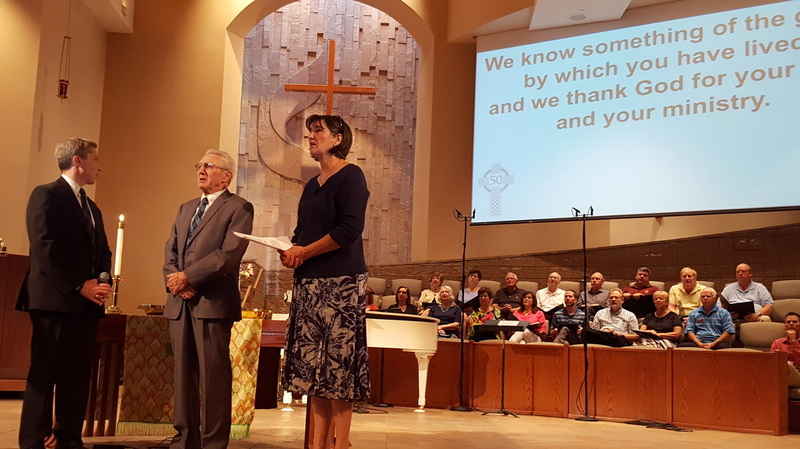 All of those are ways to measure but a much more valuable number is the number of people he has ministered to, supported and encouraged along his faith journey. 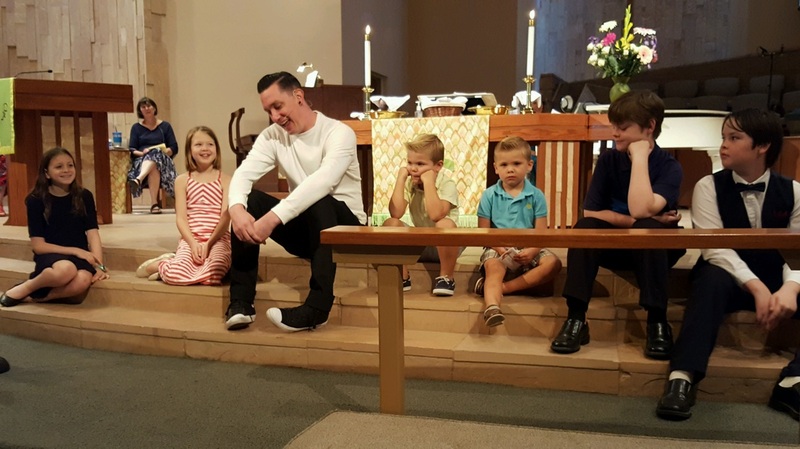 If you know Rev. 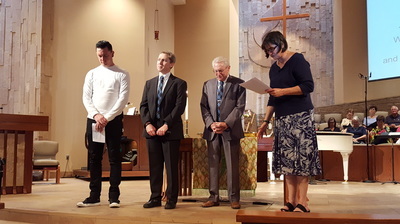 Carl, you know you have been blessed! Presentation by the Rev. 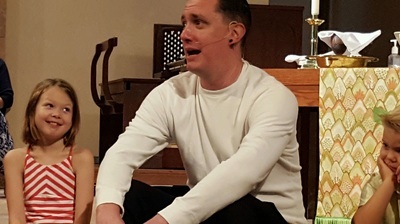 David Nicol. 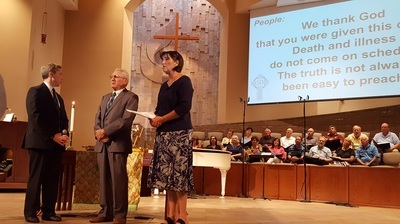 Presentation by the Rev. Cushman. 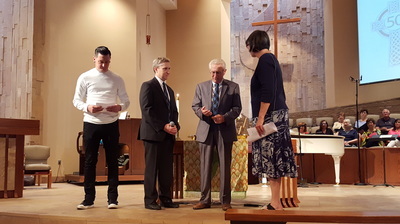 Presentation by the Rev. Wasson.